Watch! Cassper Threw Major Shade At AKA On The Breakfast Club! 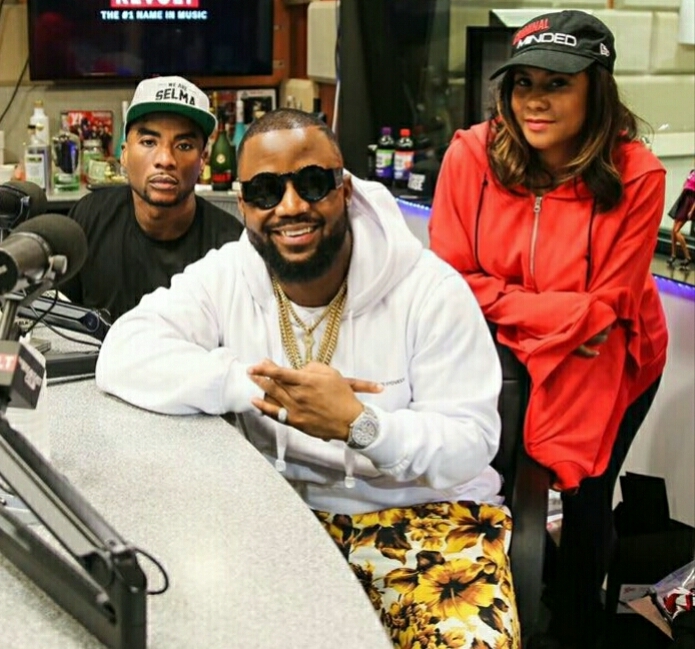 Cassper made history by becoming the first South African artist to appear on 105’s Breakfast Club Show with DJ Envy and Charlemagne. The Thuto rapper talked everything from his relationship with Boity to Kanye stealing his stage and of cause his rivalry with AKA. Asked about AKA, Cassper did not even want to mention his name because he didn’t want to give him free publicity. Cassper then went on to shade AKA saying he needs to earn publicity. “My whole thing is everybody needs to work to get to a certain point. 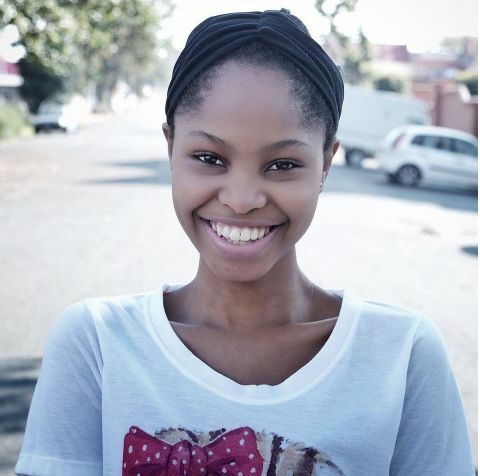 I can’t be here talking about someone who hasn’t worked to get here,” Cassper said.